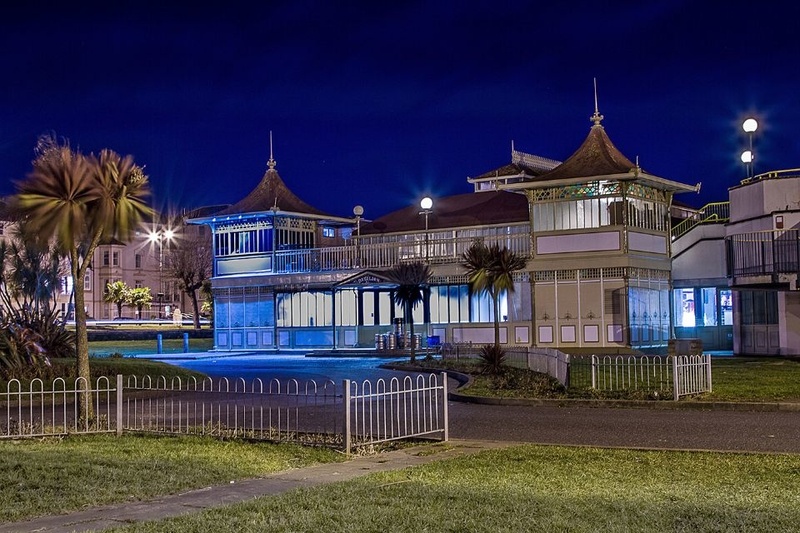 A cast iron Victorian pavilion was completely renovated and extended to create an entertainment centre on the Ryde sea front. 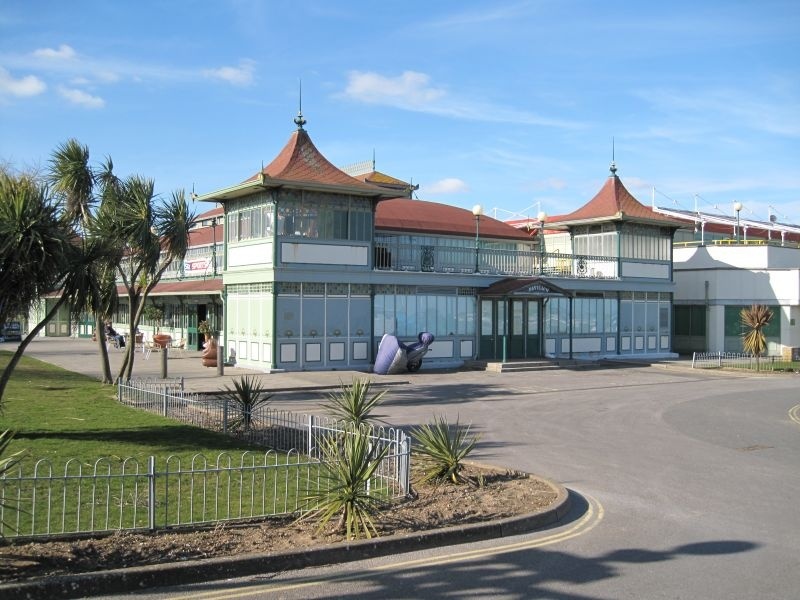 The pavilion was re built in exacting detail and coloured finish using all the original iron elements. 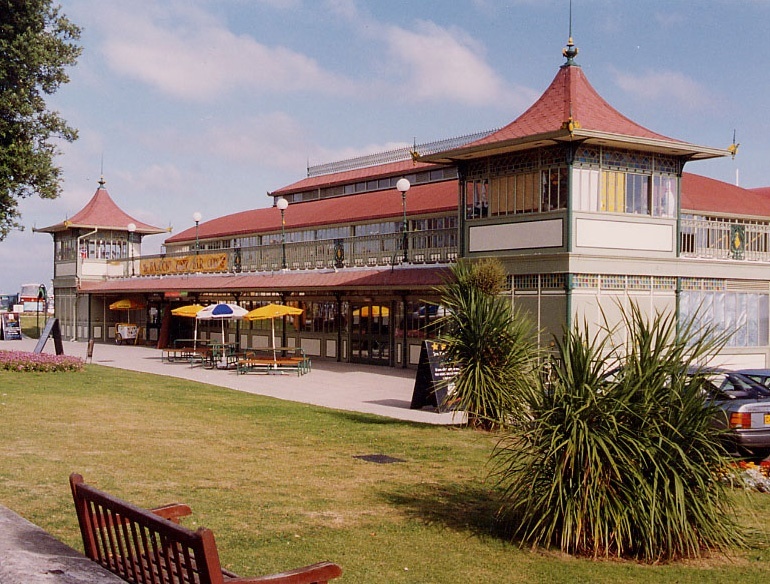 The extension provided café and restaurants at first floor with wrap round decks. The ground floor provided the required space for bowling and associated activities. The building was opened by Margaret Thatcher in 1992.